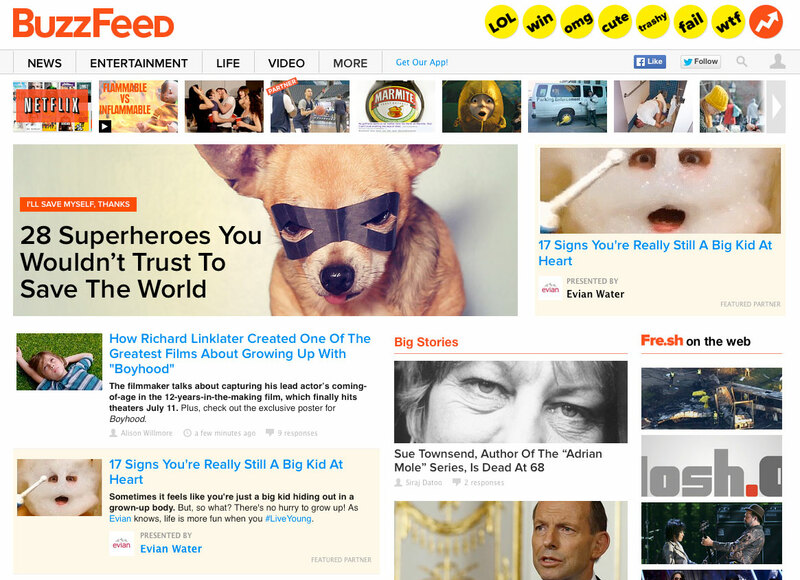 The social news site said the partnership programme will allow advertisers to cross-promote their content on BuzzFeed and their own web properties. As part of the scheme, IFC has created a recurring on-air Saturday night ‘BuzzFeed Block’. This is a themed double-feature bill of movies, accompanied by a list created exclusively for IFC by BuzzFeed and available at IFC.com and BuzzFeed.com. This BuzzFeed programming block is supported by IFC through on-air ad spots and by BuzzFeed through sponsored posts on its site. “Our first ads on BuzzFeed three years ago were with TV partners and TV Tune In is one of our strongest categories,” said Jon Steinberg, BuzzFeed President and COO. “Everyone talks about the two-screen experience being synchronous but it is also asynchronous. People learn about the shows they want to watch online, and after watching those shows, they go back to the web to read and share about those shows. “We’re thrilled to launch this program with IFC and Bravo and to bring on new partners this year,” he added.